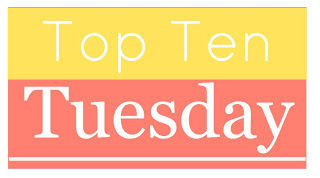 Top Ten Tuesday: Light & Fun Reads ~ Love.Life.Read. A weekly feature hosted by The Broke & The Bookish, come join the fun with us each week by answer the prompt. This week is perfect for my mood! I am enjoying the beautiful weather we have been blessed with here in Michigan. I just want to go outside and curl up with a great book. I have been itching to pick up something lighthearted and happy so this is perfect timing for me to consider what would work for this topic. When thinking about light and fun reads, contemporary fiction--both young adult and adult-- as well as historical romance titles, immediately pop into my mind. With this in mind, I came up with the following list, which I have broken up into Young Adult titles and Adult titles. 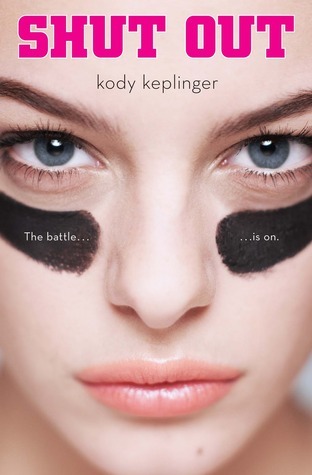 1) Shut Out by Kody Keplinger. There is something about this title that just makes me smile and laugh. I have mentioned this title before so enough said about it. 3) Catching Jordan by Miranda Kenneally. No secret here either--Ms. Kenneally is one my favorite authors. 4) Anna and the French Kiss by Stephanie Perkins. Actually, you can insert any of her titles into this list. 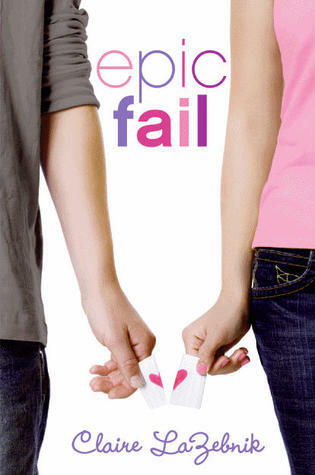 5) Epic Fail by Claire LeZebnick. I just really enjoyed this title and had lots of fun reading it. 6) The Season by Sarah MacLean. 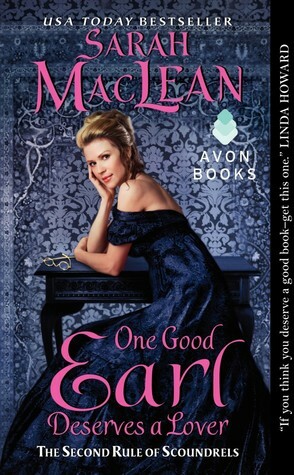 I mentioned last week that I love the regency time period and I really enjoyed this title. I only wish the other two ladies' stories could be written some day. 7) Fool's Gold Series by Susan Mallery. Hard to narrow a specific one, but I do like to read them when they come out (which the next three are coming out starting this month) and always enjoy the light read. 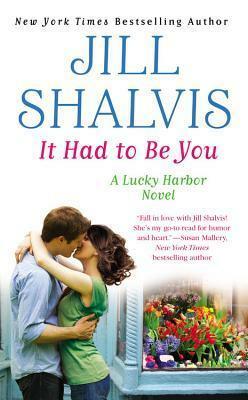 8) Lucky Harbor series by Jill Shalvis. I am looking forward to reading the next three due out this summer as well. 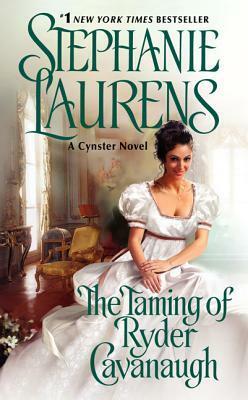 9) Cynster series by Stephanie Laurens. I just finished up The Taming of Ryder Cavanaugh and enjoyed it immensely. Her Cynster series is one of those series I like to re-read. 10) The Rules of the Scoundrels series by Sarah MacLean. I just love her writing so much and there are so many humorous moments in her books, I cannot help but smile when reading them. So there you have it--my list of light and fun reads as I see them. I love these weekly features as I love to see the differences and find more titles to read. What titles do you enjoy for a light and fun reading experience? 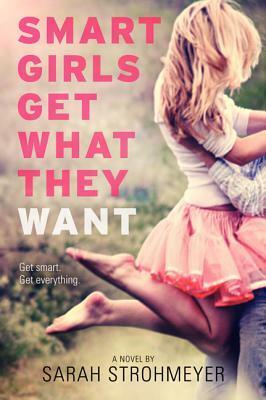 I really want to read Smart Girls Get What They Want. It sounds like a really fun read, perfect for this time of year for me. It is such a cute, fun read! I could not help but laugh and cringe throughout it. :) It is perfect for those lighthearted reads. Thanks so much for stopping by Ashley. Epic Fail came SO close to making my list. I should have put it there. And I REALLY need to read Catching Jordan already. I have no excuse. Thanks for stopping by. Definitely make the time to read Catching Jordan. It is so good!! Thanks for coming by Lisa. Happy Reading! I *LOVE* the new cover too!! It is so adorable!! 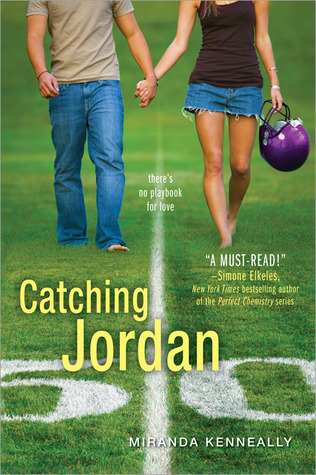 Definitely read Catching Jordan! It is a great read. :) Thanks for coming by Michelle. I can't believe I haven't read any of these! Anna is on the top of my TBR pile, so I should be getting to it soon! Great list! :) Obviously I like them all so I am biased when I say add them to your TBR list! :) Thanks for stopping by and Happy Reading! Oh yes, the Fools Gold series is definitely a fun and light read. Thanks for stopping by my TTT! 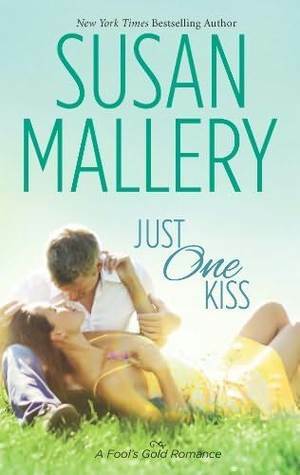 Susan Mallery's books in general are great beach/vacation reads. Anna is one of my faves--as are the others by Stephanie Perkins. I am looking forward to Isla this fall. :) Thanks for coming by my Top Ten.